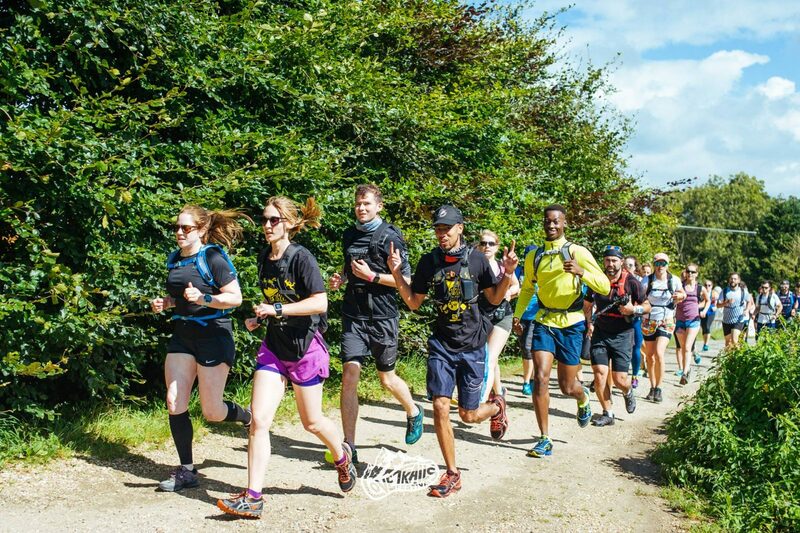 I’m a Love Trails Festival Ambassador! 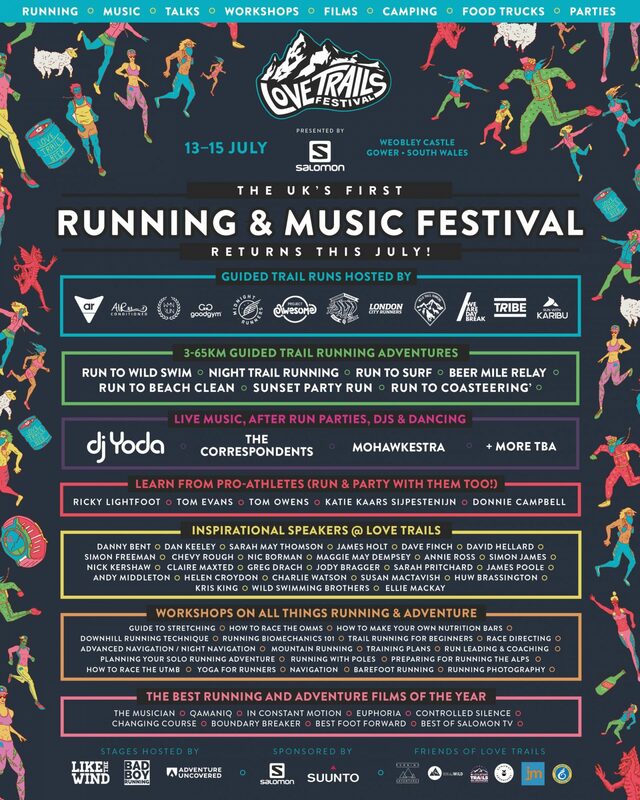 I’m so excited to announce that I’m an ambassador for Love Trails Festival this year and be road-tripping to the Gower Peninsula, South Wales in July for the second round of the UK’s first running and music festival! 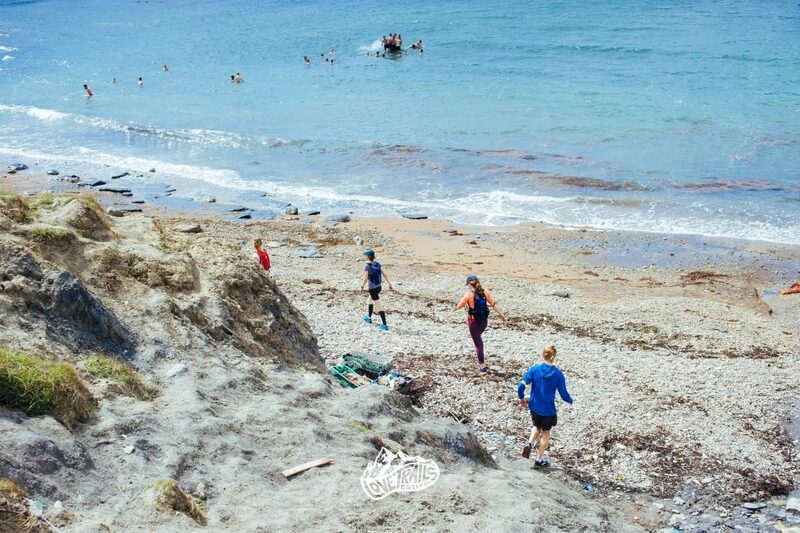 Held for the first time last year, hundreds of adventurers gathered on the Dorset coast for guided trail runs, exhilarating beer races, chilled yoga sessions, live music and dancing, and talks and workshops with inspiring speakers and athletes. In it’s second year the festival is moving to Welsh soil and the beautiful Gower Peninsula for a long weekend of sunshine and smiles between 13-15th July and just look at the line-up! 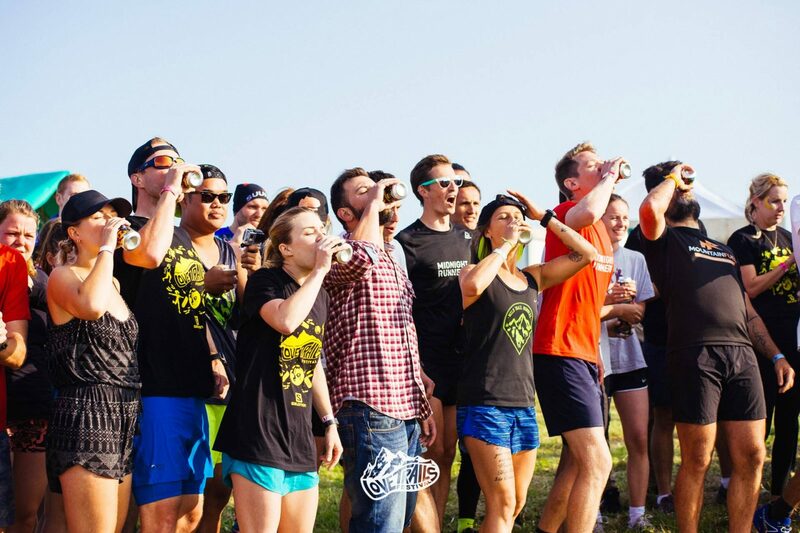 I’m most looking forward to the sunset party run, listening to talks from my gals Maggie and Charlie, getting inspired with some late night adventure movies and learning all about racing the OMMs and getting a good eye for running photography. How do I even choose from all the incredible activities? Love Trails Festival. 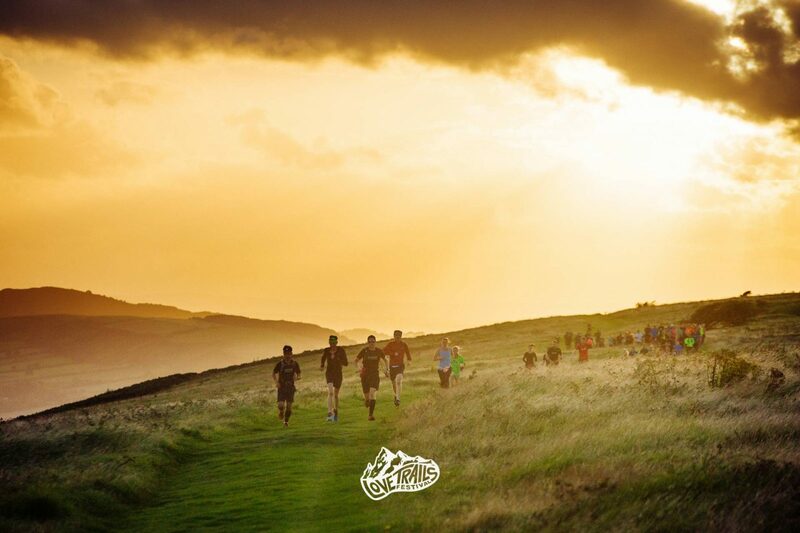 Where running meets music and adventure. See you there?